Enjoy the good life! 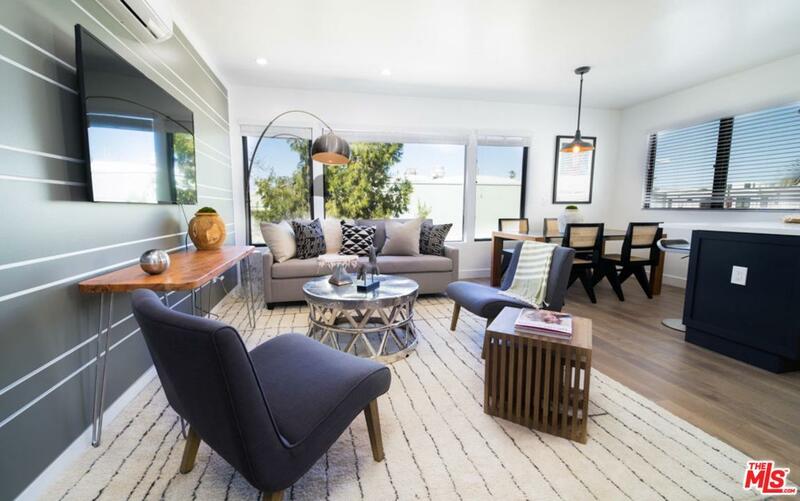 Sunny upper unit of a luxury Venice Beach Duplex completely remodeled on a quiet street. Grab your surfboard, just two blocks from the beach. 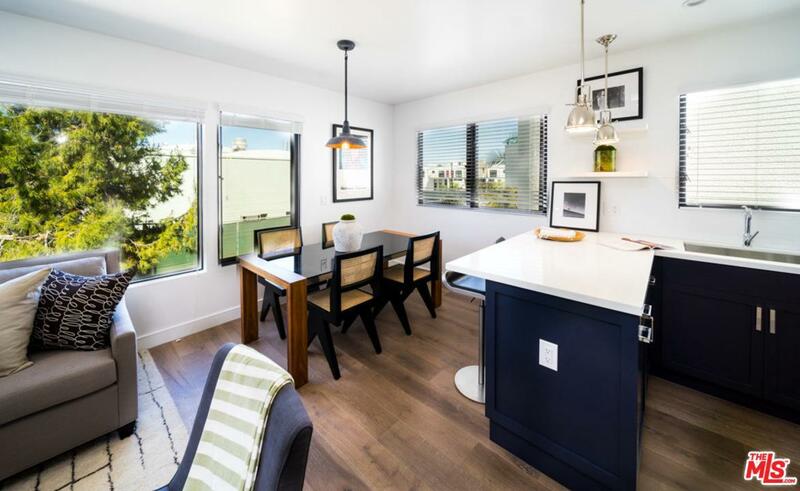 Walking distance to Abbott-Kinney and Main Street. Stroll to Gjusta or run to Gold's Gym. Completely separate entrances and 2 carport parking spaces leading to gated house. Ideal Venice lifestyle. 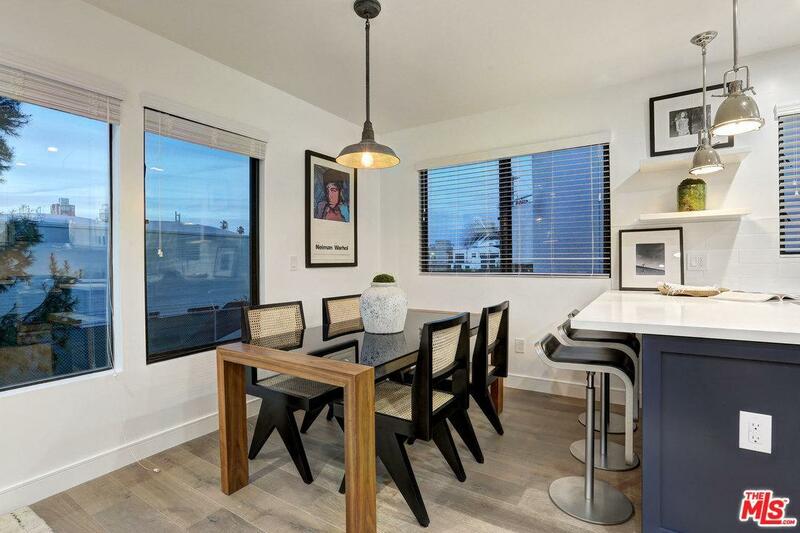 High end design--Brand new modern chef's kitchen, new flat screen TV already installed, beautiful hardwood flooring, and master bedroom/bathroom suite complete with double sinks and brand new custom California Closets. Note: property will be delivered unfurnished, photos taken when staged. Available immediately. 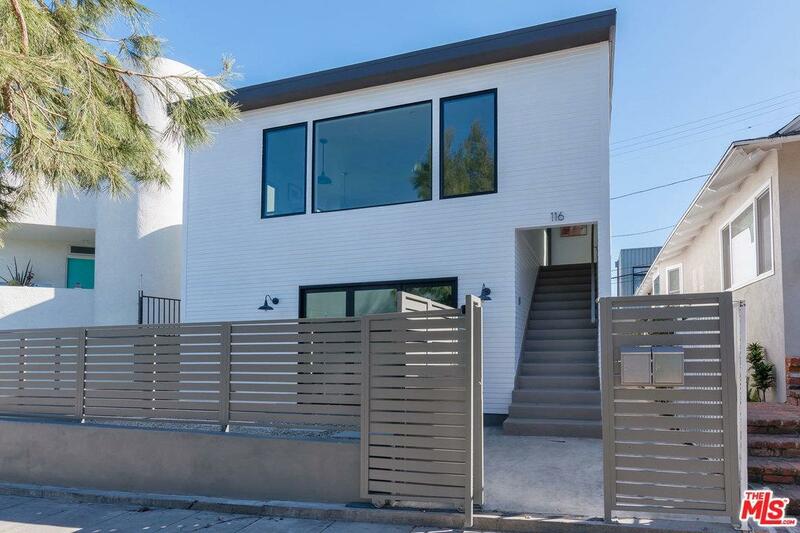 Listing provided courtesy of Leah Guerra DRE#01907093 of Keller Williams Hollywood Hills.